There's always time to relax once the sun's down, so make the most of daylight in the mountains by covering ground and keeping your heart rate up. 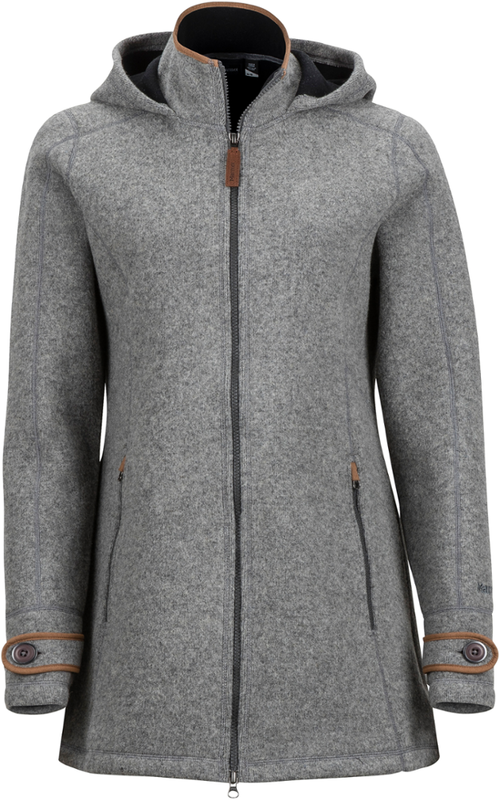 The Icebreaker Women's Atom Hooded Jacket was designed for gluttons of punishment like yourself. The 200g merino wool Realfleece keeps you warm on cold-weather ascents while still allowing excess heat to escape, and with a slim fit, raglan sleeves, and stretch fabric, you won't feel like your range of movement is being hindered. 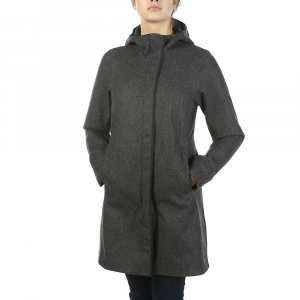 Merino wool also naturally combats microbial growth so multi-day trips smell a bit better. Warmer. Lighter. Stronger. Icebreaker's RealFLEECE has recycled merino fiber wrapped around a nylon core, then brushed to maximize warmth and softness. 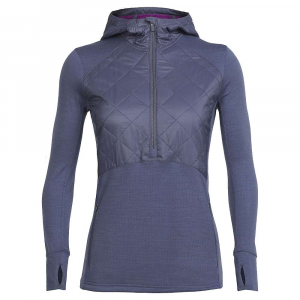 With a hint of LYCRA, the Icebreaker Atom Long Sleeve Hood fits like a charm and is built for performance. Discontinued . 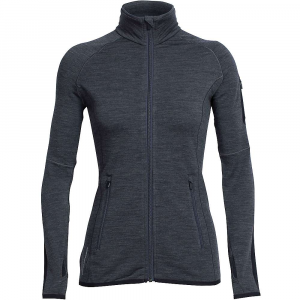 A true trail-to-town layer, Icebreakerand#39;s Atom jacket is made from itch-free, moisture-wicking merino wool that delivers odor-resistant performance with a classic hoodie look. Generous pockets provide storage for essentials, and thumbhole loops keep sleeves in place during high-intensity outdoor pursuits. Available Colors: BLACK/BLACK/SNOW, CHARTREUSE/GLACIER/WHITE, GARNET/WHITE/WHITE, GARNET/SHOCKING/WHITE, AQUAMARINE/ALPINE/AQUAMARINE, NIGHT/GRAPEFRUIT/NIGHT, MAROON/SHOCKING/MAROON. Sizes: XS, S, M, L, XL. Built for snowsports, the alpine-inspired Atom Zip Hoodie features Icebreaker RealFleece for maximized warmth and softness with stretch mobility. This product will be shipped directly from Icebreaker and will leave their warehouse in 2-3 business days. Eligible for UPS ground shipping only. 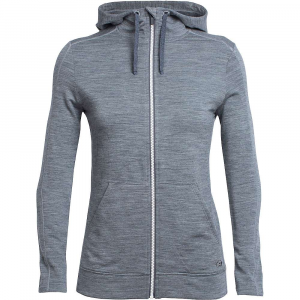 The Icebreaker Women's Atom Long Sleeve Zip Hood is not available from the stores we monitor. It was last seen December 27, 2018	at Moosejaw.